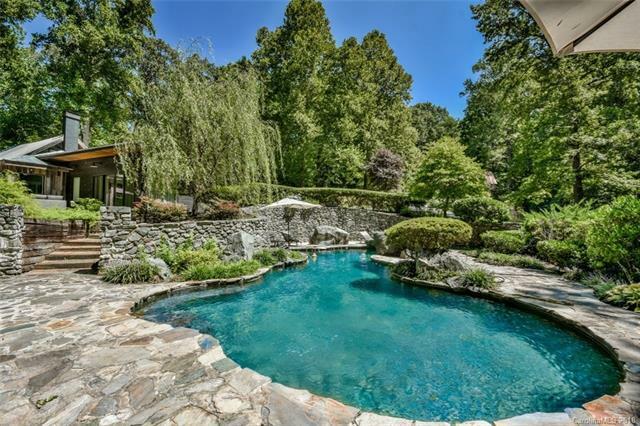 One of the most unique homes to come to market in a while. 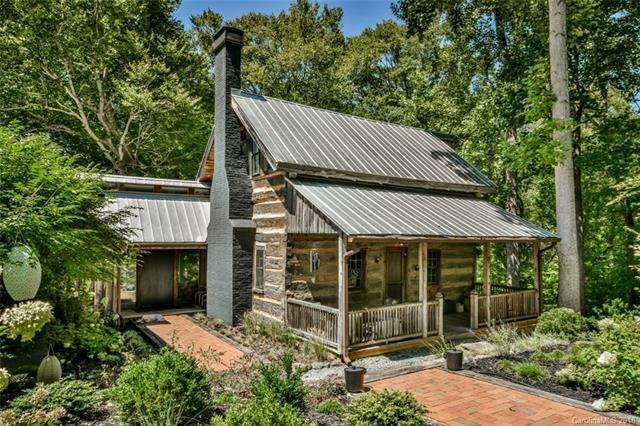 Tucked back in the hardwoods, the original logs were from a structure built in 1802. Addition and upgrades were almost completely done in the last 4 years. New windows, doors, HVAC, wiring, plumbing, tankless hot water, kitchen, baths and master suite addition. Kitchen is fantastic with concrete countertops, AGA range, large farm sink and plenty of pantry storage. Rooms are spacious and views are reminiscent of being in the mountains. Pool area is the perfect respite from a busy life and the added bonus of the artist quarters/guest house makes it easy to have out of town guests. 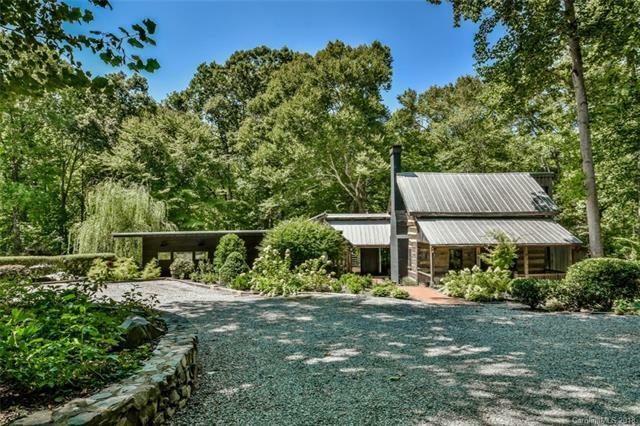 The home is rustic and has a very heavy European feel. 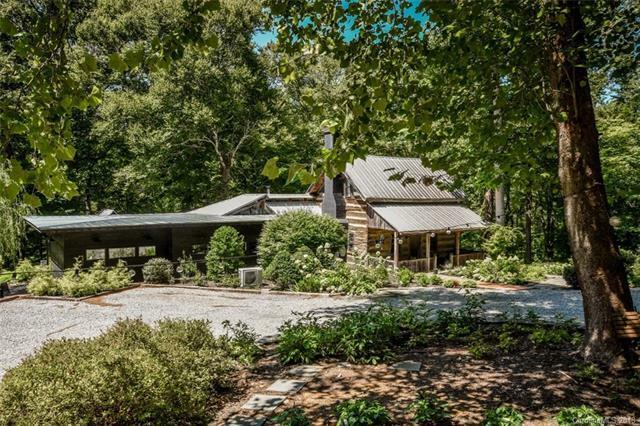 Truly a unique property and only minutes to Historic Downtown Davidson and directly across the street from Davidson's 400 acre natural park.4.4 acres in Mecklenburg County, 4.573 acres in Iredell County.